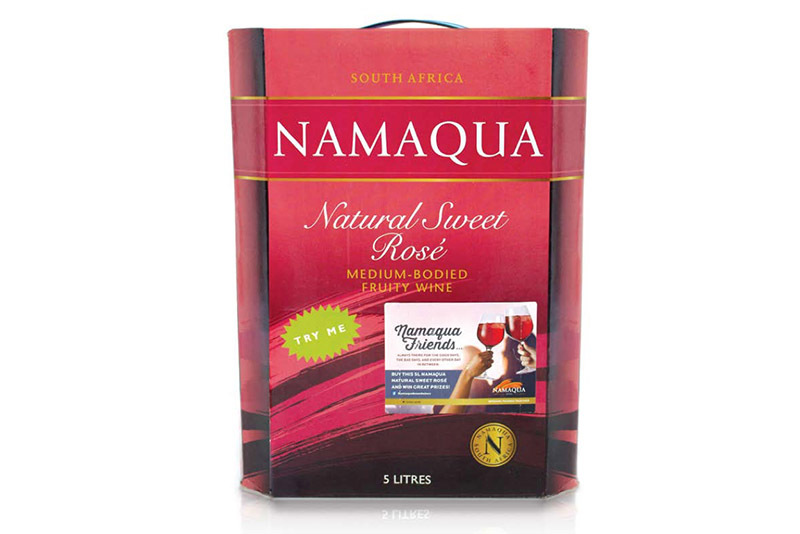 Brief Namaqua Wines exists in a competitive alcohol market with numerous beverages targeting female consumers. To create a campaign that would engaged with young adult black females and reward them for purchasing Namaqua Boxed Wine. 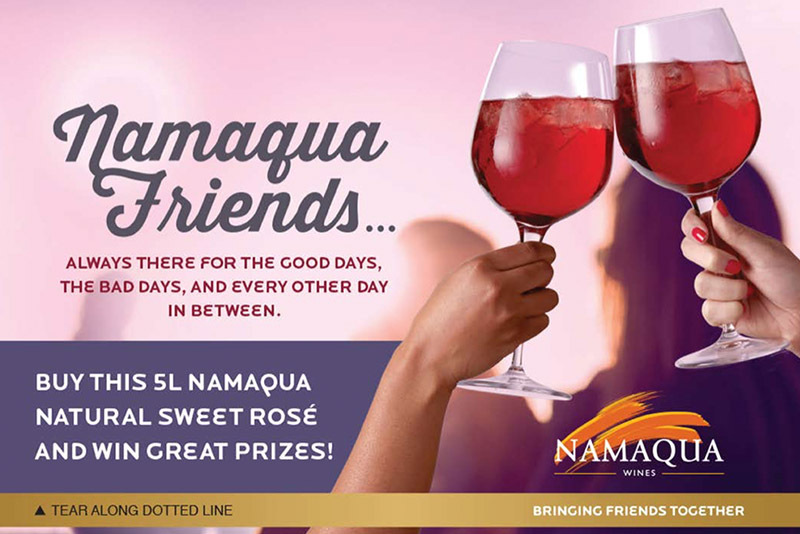 Solution The best way to enjoy wine is with friends, TLC proposed the Namaqua Friends campaign which rewarded drinkers with sociable acivities such as movies, music and more. Results A sales uplift of 31%. POPAI Awards: Silver award FMCG -Tobacco & Liquor category.